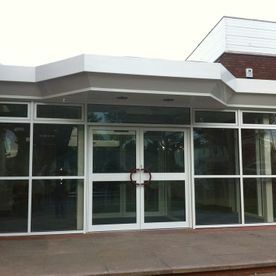 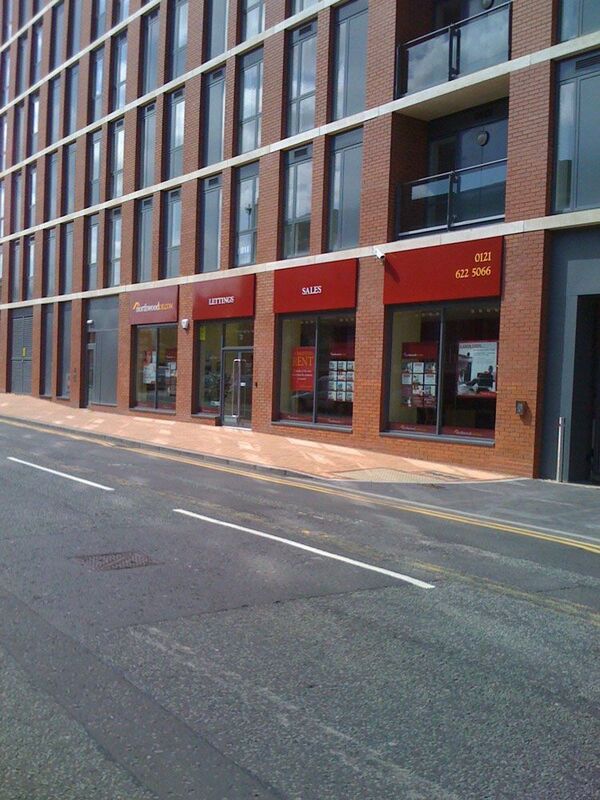 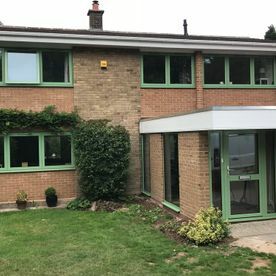 Take a look at a selection of our work. 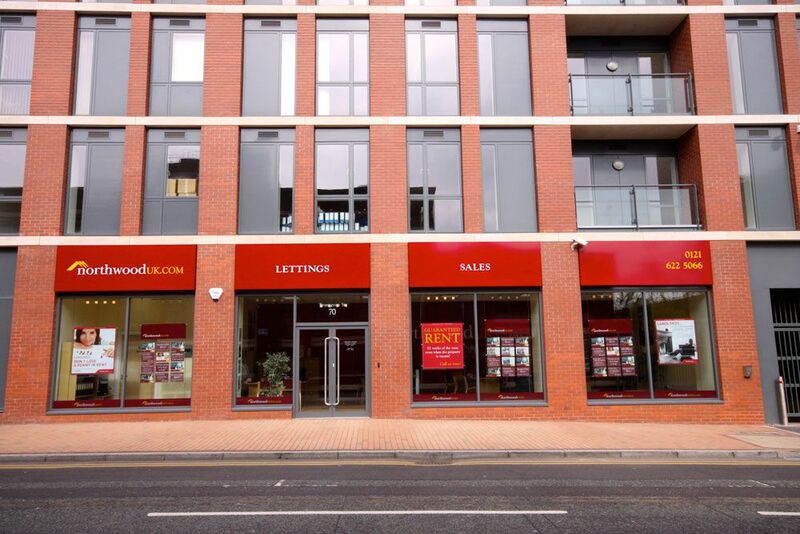 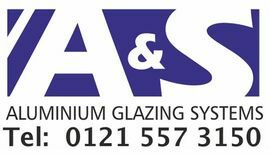 Call us on 0121 557 3150 today for more information. 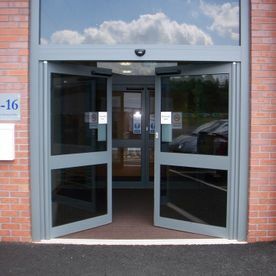 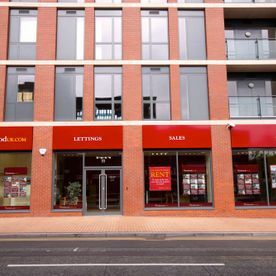 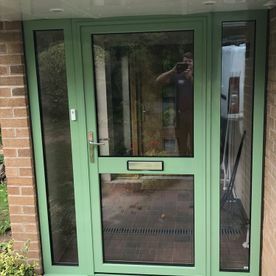 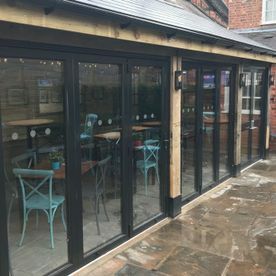 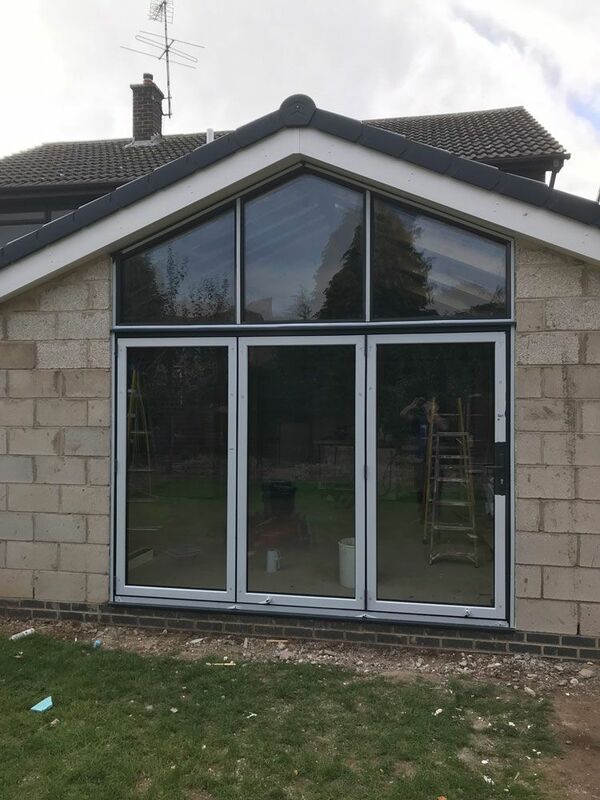 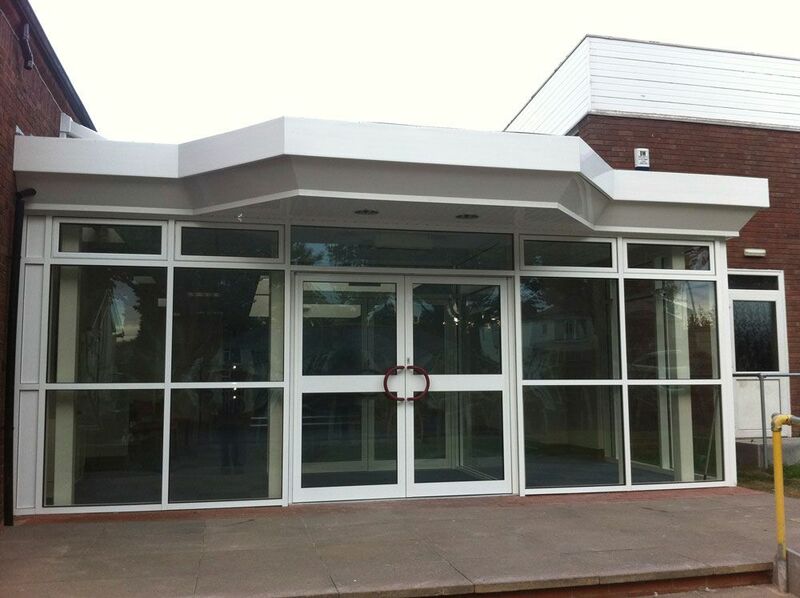 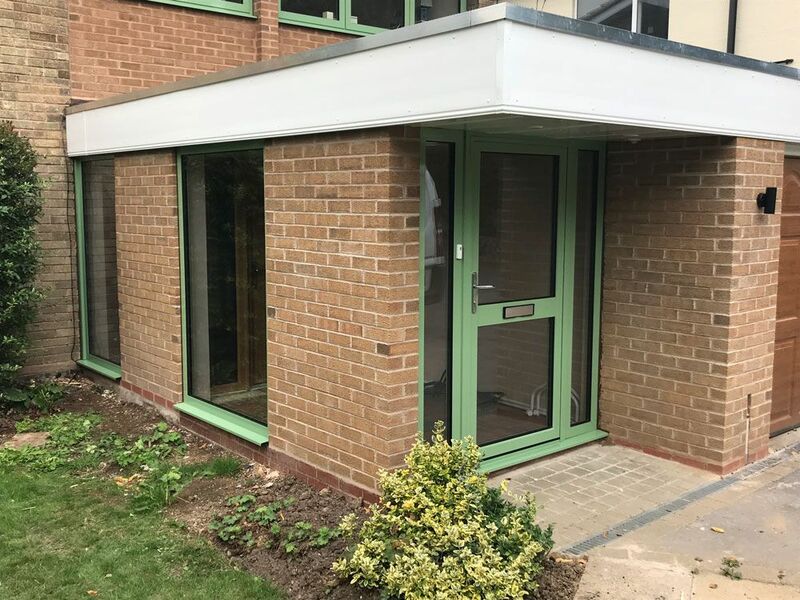 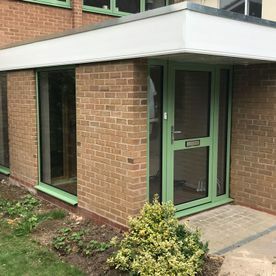 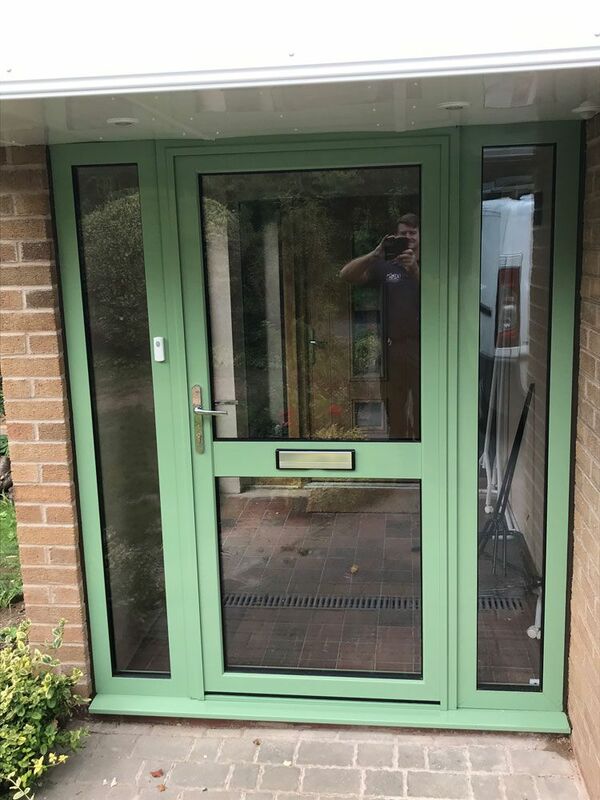 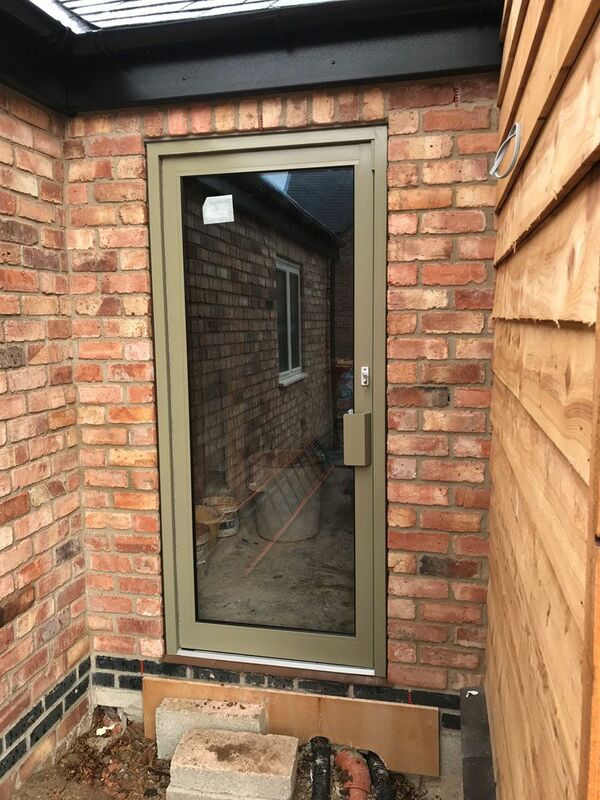 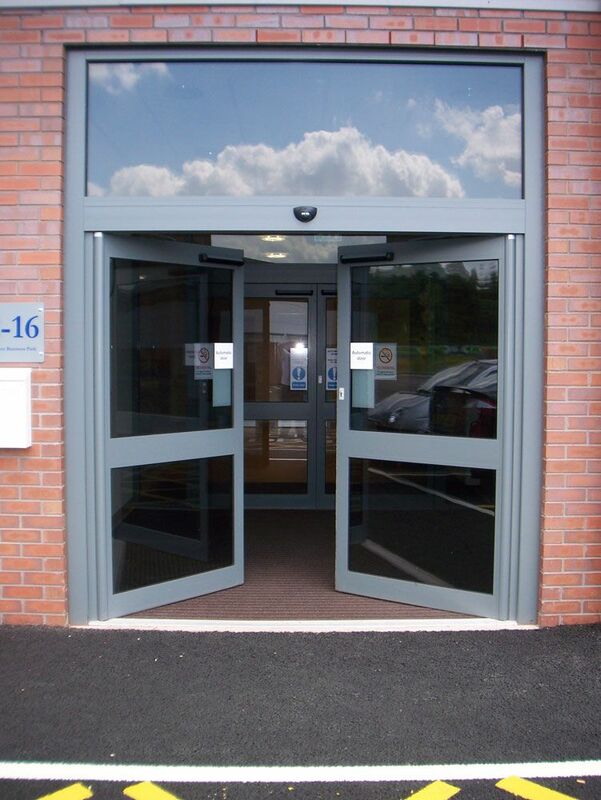 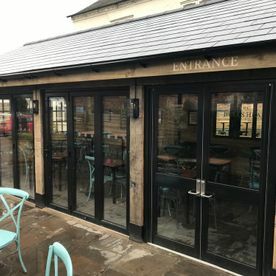 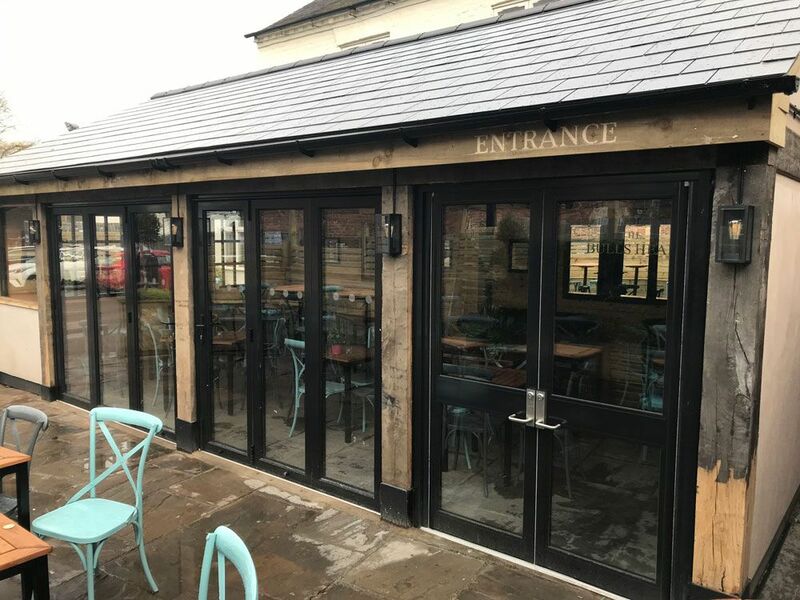 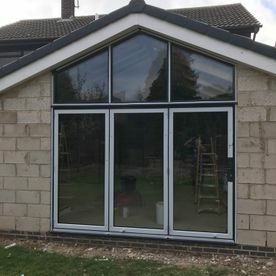 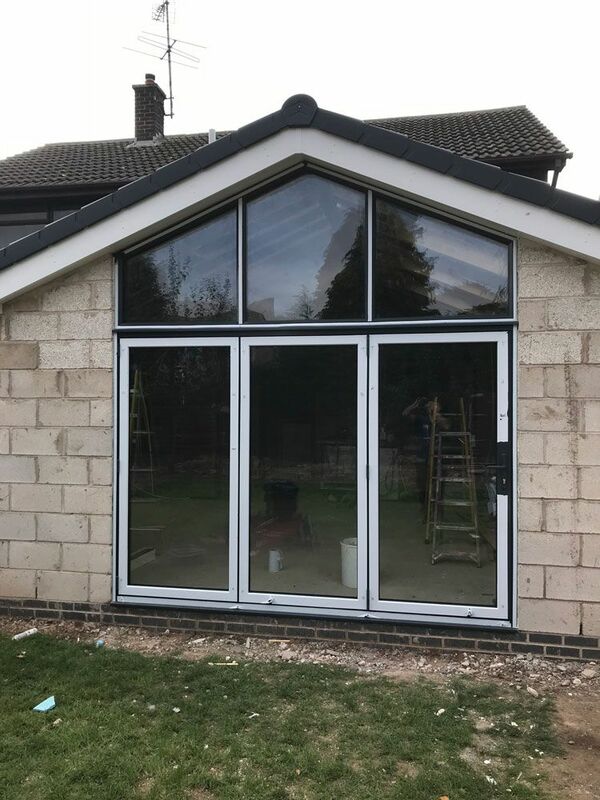 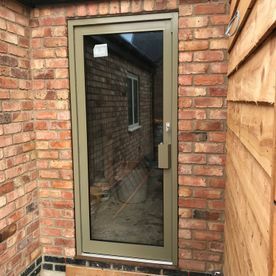 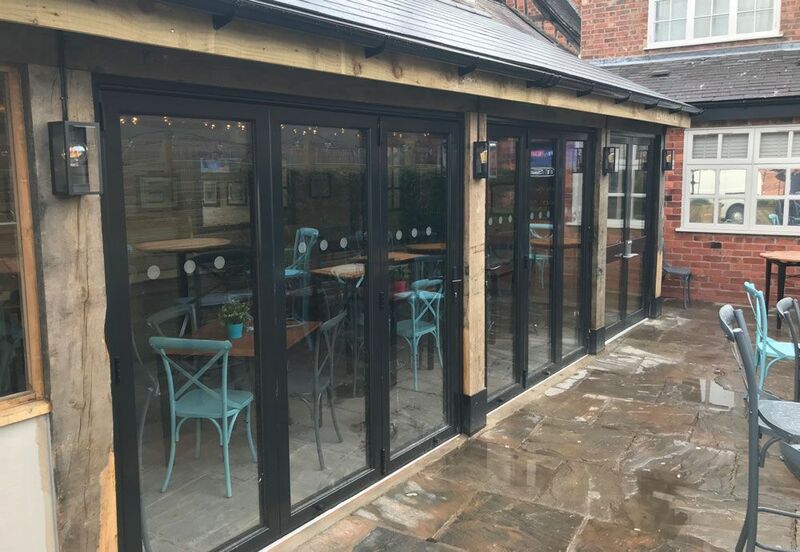 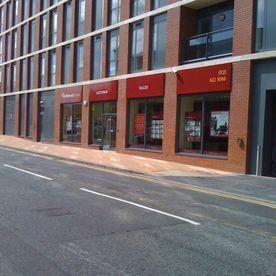 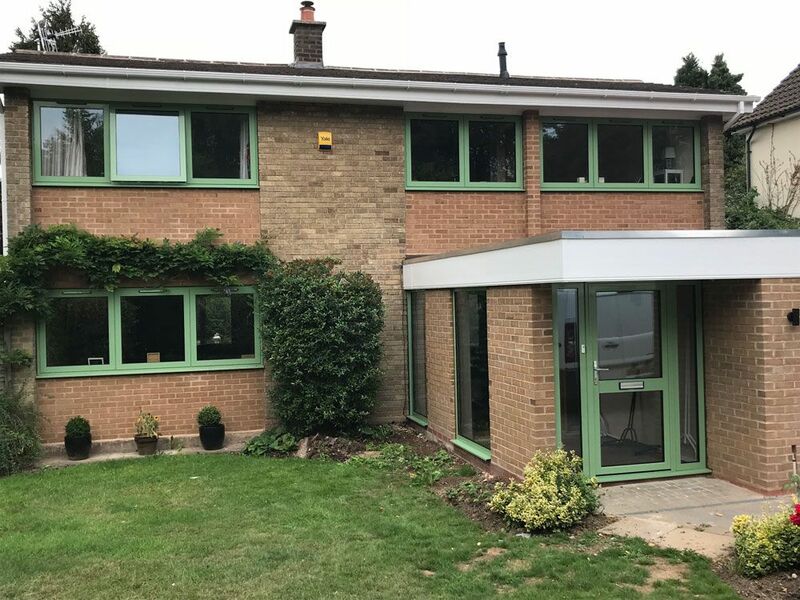 If you’re looking for aluminium bifold doors for homes and commercial properties, or shopfronts to impress your customers, call us today on 0121 557 3150.